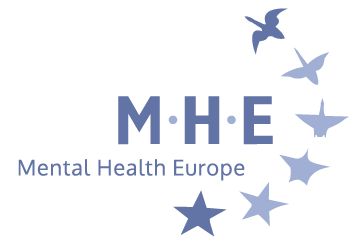 We are pleased to announce that Claudia Marinetti has been appointed as the new Director of Mental Health Europe (MHE). She will take over from Maria Nyman, who will leave MHE at the end of the summer to pursue some new professional and personal challenges. Claudia has over 10 years of experience in management, policy, and research. She joins MHE from EuroHealthNet, a not-for-profit partnership of organisations, agencies and statutory bodies working on public heath, disease prevention, health promotion, and inequality reduction. 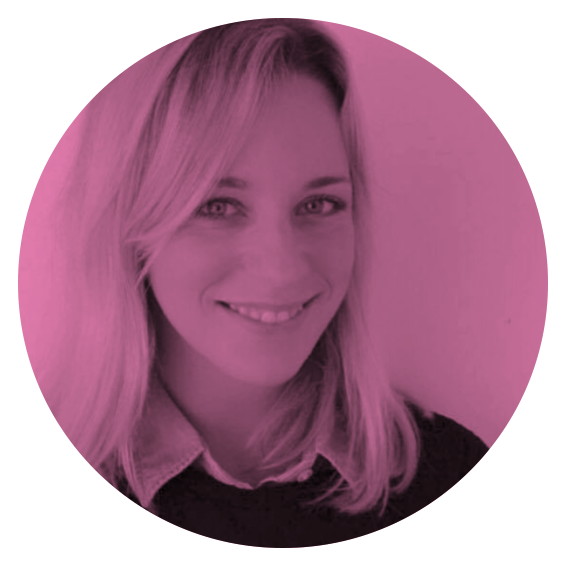 Throughout her career Claudia has successfully managed programmes, operations, and teams, led strategy and business planning, and conducted research and analysis across different topics. She has a Ph.D in Social and Applied Psychology and is a graduate of the University of Padua (Italy) and the University of Oxford (UK). Claudia will start on 3 September. We look forward to welcoming her to the MHE team!